Located in the coast of Huelva, next to the Natural Area Marismas del Río Piedra y Flecha del Rompido. 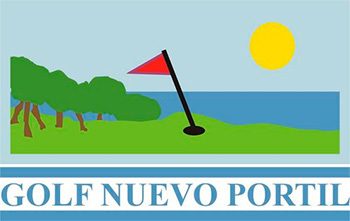 An 18 holes course suitable to practice your favorite sport. Come to visit us! / Encourage yourself to visit us!